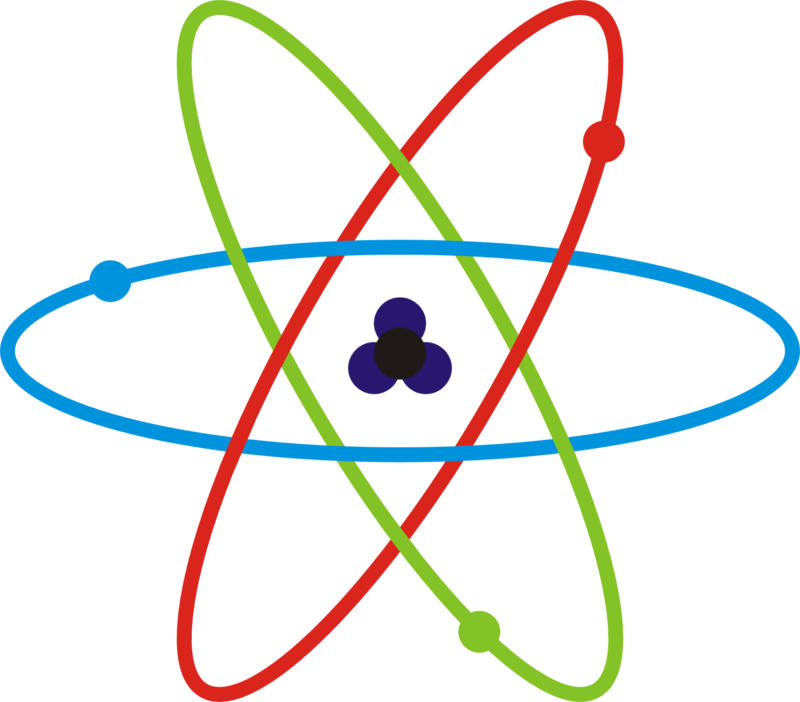 A Wikipedia search for the discovery of the atom produces an exhaustive bit of information. Hundreds of references and links will reveal that many scientists world-wide spent their entire lives searching for mathematical and physical evidence of the smallest particle of matter. But where did even the concept of this particle originate?… Philosophy!… Not science but an idea! …..Faith! Why are not these people laughed off the stage of science, logic or reason? In 600 BC Jainism calls atoms Paramanu which can neither be created nor destroyed. It is eternal, i.e., it existed in the past, exists in the present and will continue to exist in the future. It is the permanent basis of the physical existence. The entire physical existence is composed of these ultimate atoms. How could he have known this? No science here! And for the past 2000 – 3000 years we have had mathematicians and scientists devoted their whole lives to the pursuit of truth with regard to the science of the unseen but the “God mockers” today accept their findings without reservation or vitriol. Jeremiah was called to prophetic ministry in c. 626 BC, a Hebrew contemporary of Jainism. But what is the foundation for their acrimony? Is an acknowledgment of God and His word a painful smack against their logic or reason that they feel threatened? Not when it comes to atoms. But where is the logic that they profess as good reason for their rancor? I declare it is nothing more than a pure hatred of the idea that there could be an established moral law, designed for our happiness here on earth, by an eternal God. To agree with Christians that there is an unseen Being that created us and our universe for His pleasure is beyond the pale in their view. Has Bill Maher or his fans ever seen an atom? I doubt they have, yet they believe it exists. Why? Because many who searched for the atom’s existence over the past 200 years with all their hearts have proclaimed the atom to be real. Well I say God is real as well, but people like Bill have never taken the time nor the interest to find Him. And their sinful nature and corrupt minds would rather demagogue those who have searched and found Him than take them at their word. Bill would sing a different tune if he only took the time….but sadly of course if he doesn’t redeem the time……he has all eternity to regret that he didn’t.